To close out our week looking at the wonder and mystery of crying, we want to leave you with the option of digging a little deeper into those tears. If you’re feeling ambitious you can commit to an in-depth textbook devoted to the subject. “Why Only Humans Weep,” written by Ad Vingerhoets, the professor at Tilburg University in the Netherlands and the world’s foremost expert on crying. This book was featured in the Time article referenced in our last blog. 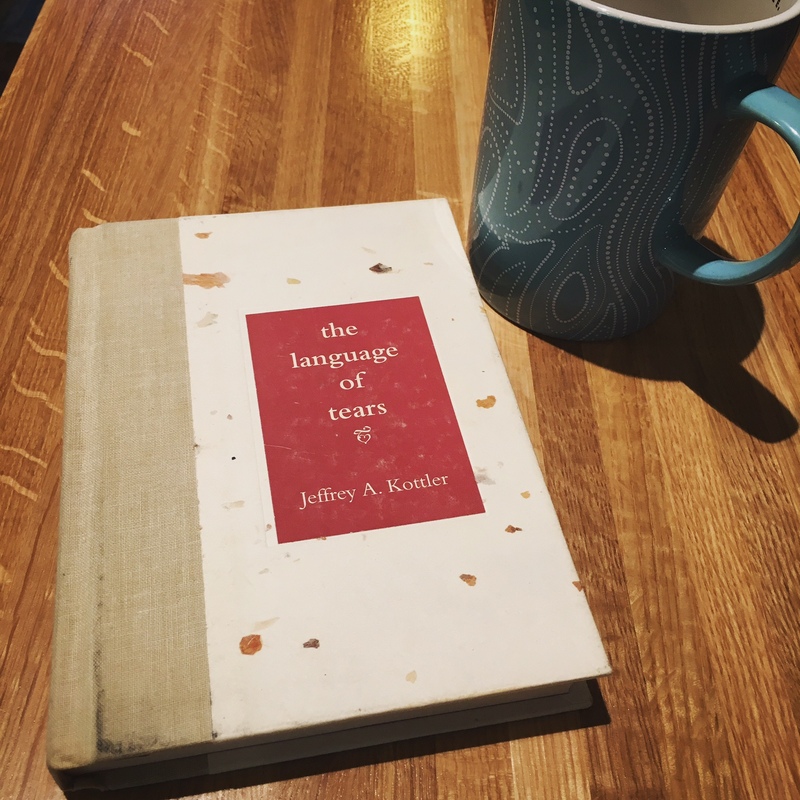 For a therapist’s perspective on crying, and for an easier read, take look at Jeffery A. Kottler’s, “The Language of Tears.” The little 219-page book, balances cultural research, biology, psychology, case studies, and a dose of self-examination for a read that transcends a strictly clinical approach to the subject of crying. With this subject in our series on Responses to Grief we hope you’ve learned a little something about yourself and how we express and process grief after loss. Subscribe to follow along with our next subject: Annoyance. Previous Previous post: Are Tears a Cry for Help?